PCS: It's More Than Just A Stream Cleanup! 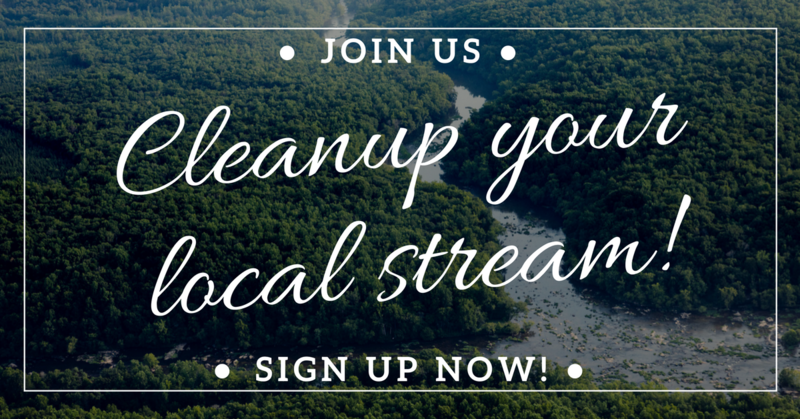 Join us as a 2018 Project Clean Stream Volunteer! Every year between March and the first week of June, tens of thousands of volunteers come together to clean up their local communities as a part of the Alliance’s annual Project Clean Stream (PCS) —the largest trash cleanup initiative in the Chesapeake Bay region! For over 15 years, PCS has supported the cleanup efforts of volunteers and groups, both big and small, throughout the Chesapeake watershed from New York to Virginia. PCS provides registerd sites with free gloves, trash bags, first aid kits, safety vests, signage, and assistance coordinating the logistics of their cleanups. PCS has resulted in the removal of over 7 million of pounds of trash from the Chesapeake watershed; all of which would have eventually contaminated our local streams, rivers, creeks, the Bay or our drinking water! Be the Change! YOU can make a real difference in your community by becoming a Project Clean Stream volunteer this spring! ACT today, and sign up for a cleanup near you! 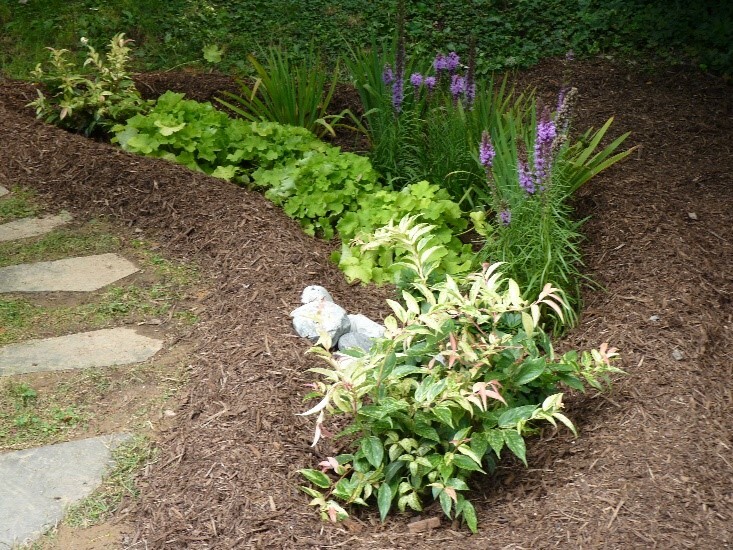 D.C. Friends: You're Invited to a FREE Landscaping Maintenance Workshop! Get ready to “Think Green” on Saturday, March 17th at a FREE landscaping maintenance workshop in Washington, D.C.! This St. Patrick's Day event is geared towards maintenance of gardens installed through the RiverSmart Homes program, but is open to the public. Learn how to care for your rain garden or BayScape with the expertise of a local landscape design professional. The Alliance will be launching a new maintenance program to assist RiverSmart participants with their installed gardens. The event will take place from 11 a.m. to 1 p.m. on Channing Street NE, rain or shine. Light refreshments will be provided. Registration will be capped after the first 40 participants, so hurry and claim your spot! For more information and to register, please contact Laura Todd at Ltodd@allianceforthebay.org. Join Businesses for the Bay and our Networking Partner, the Chesapeake Bay Program for a free Lunch and Learn webinar on March 28th at noon! Clean water is a measure we can all get behind. Animals live in the water; people swim and recreate in it; businesses use it; we all drink it. Yet excess nutrients, sediment, litter, and toxic contaminants enter and degrade our waterways, posing risks to humans and wildlife alike. 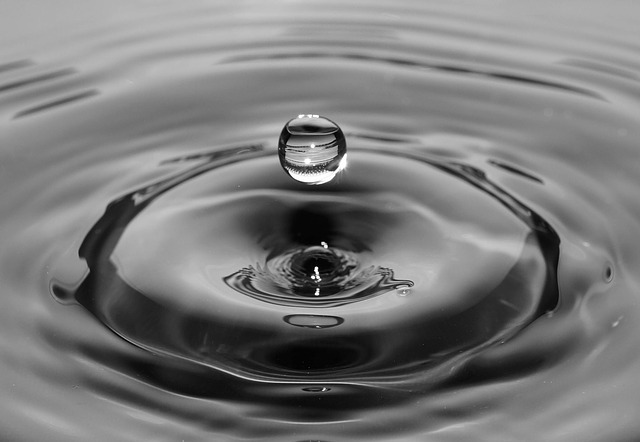 From decreasing plastic in the workplace to controlling stormwater or having a green wall, join us to find actions your business can take to create a better world for yourselves, your employees, and our water! MOM's Events with the Alliance to benefit Project Clean Stream! What: Please join us for Save the Dandelions Event at MOM's Organic Market! The Alliance, along with other local environmental groups will be sharing fun family-friendly activities, food, wellness demonstrations, as well as information about our critical work! What: Visit us at MOM's on April 4th and 5% of your purchase will go directly toward the support of our Project Clean Stream, which funds local stream cleanups across the Chesapeake. Save the Dates! Celebrate Chesapeake Bay Awareness Week and Back to the Bay! Save the date for upcoming festivities celebrating 2018 Chesapeake Bay Awareness Week - June 2nd to June 10th! 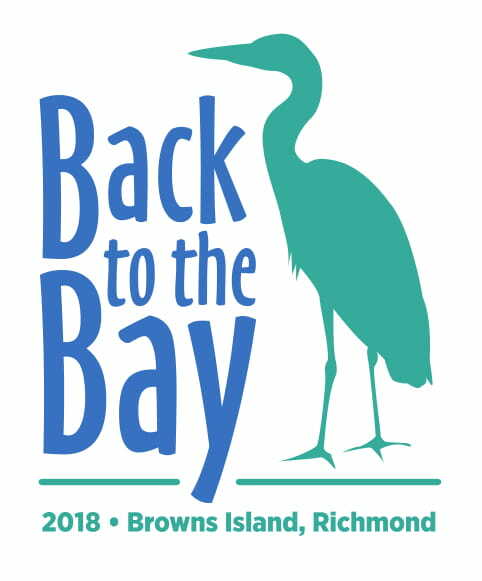 In Virginia, mark your calendar to join the Alliance for the Chesapeake Bay as we celebrate our 2018 Back to the Bay festivities in Richmond on Brown’s Island on Saturday, June 9th as part of the Richmond Symphony’s Festival of the River: Three Days of Art, Music and Environment. Learn more about the Festival of the River and Back to the Bay here. We will keep you updated in the months ahead on other planned Chesapeake Bay Awareness Week festivities across the Watershed! In 2016, legislation establishing this special week was enacted in Virginia, Maryland and Pennsylvania. Celebrations across the Chesapeake region include special events, activities, and educational programs designed to raise awareness of the economic, cultural, and historical importance of the Chesapeake Bay and its watershed lands, rivers, and streams. The Alliance Is Seeking Summer Interns! The Marketing/Graphic Design Intern will work remotely, in conjunction with the DC office team. The intern will focus on promoting Alliance programs in DC through a variety of print and web advertising channels. These programs include RiverSmart Homes Landscaping, Paver, and Rain Barrel Programs (stormwater education, outreach, and best management practice (BMP) implementation). Click here to learn more. The Chesapeake Forests Program Intern will focus primarily on supporting program staff in the Chesapeake Forest Program. The Chesapeake Forest program staff develop and implement programs that improve the health of existing forests, create new forests in places important to Chesapeake residents, and communicate the benefits of forests to residents, governments and businesses. Based in Richmond, the intern will support forest program efforts for across the Chesapeake Bay Watershed. The intern will support staff primarily in the management of the Alliance’s forest landowner outreach program, Forests for the Bay. Click here to learn more. The Water Quality Program Intern will focus on promoting Alliance programs through a variety of communication channels. The main focus will include our water quality monitoring programs RiverTrends and the Chesapeake Monitoring Cooperative (volunteer water quality monitoring). RiverTrends is the Alliance’s citizen water quality monitoring program and is a regional network of over 50 trained volunteers who perform monthly water quality tests that help track the condition of local waterways the flow into the Chesapeake Bay. The Alliance has been coordinating RiverTrends for over 30 years in partnership with DEQ. The Chesapeake Monitoring Cooperative is larger effort to integrate volunteer-based water quality and macroinvertebrate monitoring data into the Chesapeake Bay Program parnterhsip. Click here to learn more. 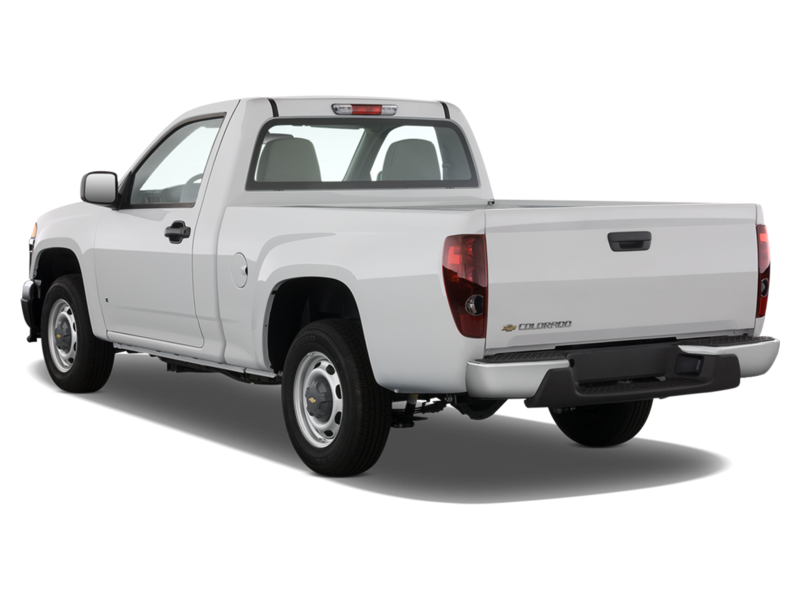 NEEDED: A TRUCK FOR STREAM CLEANUPS & TREE PLANTINGS! thebay.org or give us a call at 443-949-0575.